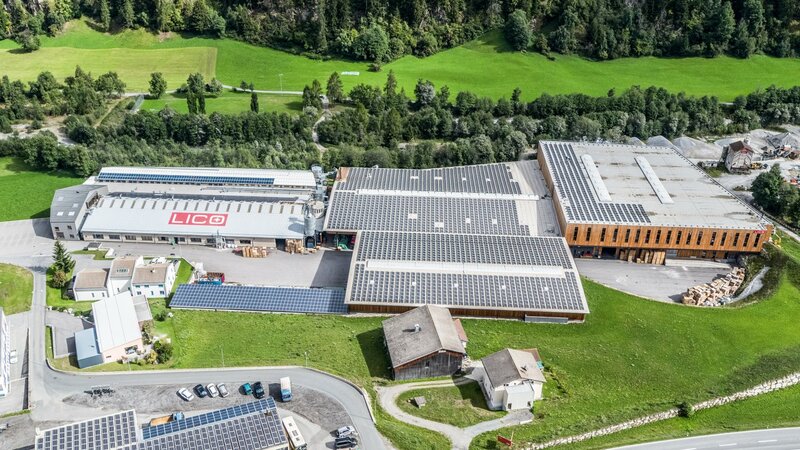 Our company is located in the beautiful Val Müstair, in Switzerland. Exactly in the tri-border region Switzerland, Italy, Austria. How do you get to us best?